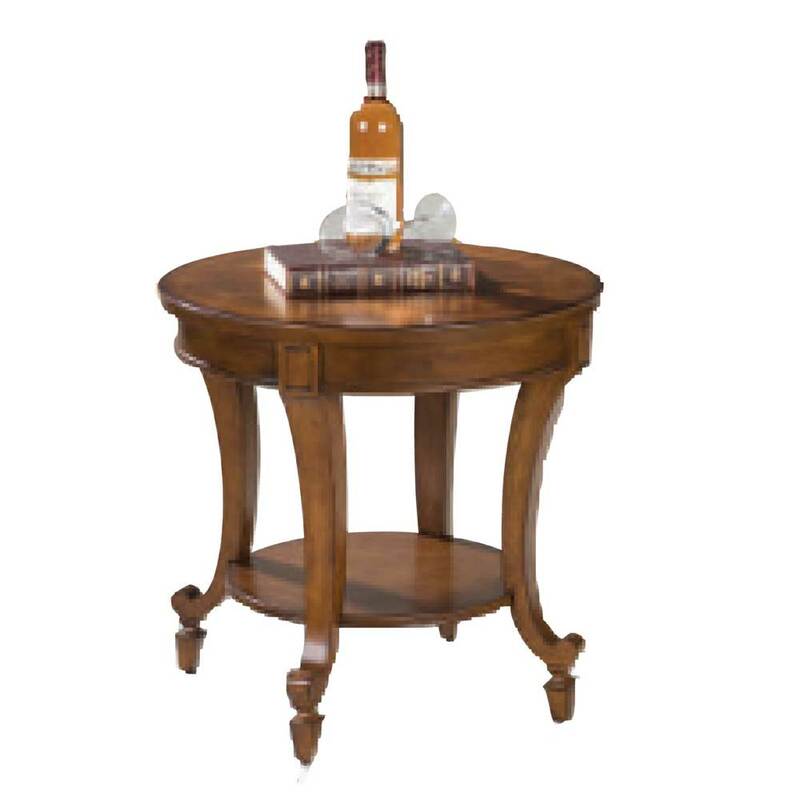 Traditional styling at its finest is exhibited in this twenty-four inch round end table from the Aidan collection. A classic shape and height makes it perfect for displaying pictures or personal artifacts, and a base shelf offers additional space for media or display. This end table features unique concave legs with a scroll detail that end unexpectedly with square tapered feet, and a diamond patterned veneer top. 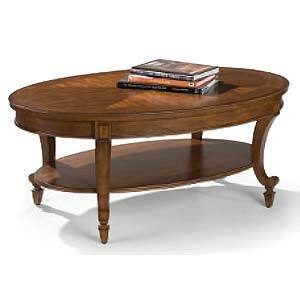 The Aidan Round End Table with Shelf at Morris Home in the Dayton, Cincinnati, Columbus, Ohio, Northern Kentucky area. Product availability may vary. Contact us for the most current availability on this product. Classic traditional styling, timeless looks and a stately presence all add up to Aidan. Ideally paired with traditionally styled seating, this collection of occasional tables has the details and features that exhibit refined traditional characteristics. These tables are constructed out of hardwood solids and cherry veneers in a warm Cinnamon finish that create a beautiful reverse diamond pattern on the tabletops. The Aidan collection features intricate design details that are traditional yet unfussy and uncomplicated. 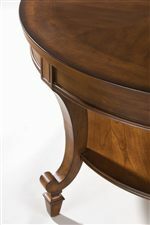 Beautiful concave legs display scroll work and end in unexpected square tapered feet. No details were overlooked in the Aidan collection and even the thick, substantial aprons have hand padding. Each piece has a lower shelf that can be used to display personal artifacts or for storing everyday items that may get lost or misplaced in daily hustle and bustle. Warm and inviting, this collection of occasional tables is sure to lend a sophisticated edge to your living room and home. 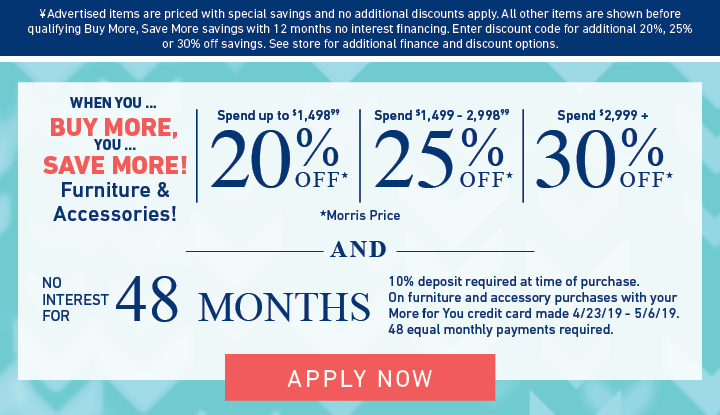 The Aidan collection is a great option if you are looking for Traditional furniture in the Dayton, Cincinnati, Columbus, Ohio, Northern Kentucky area. 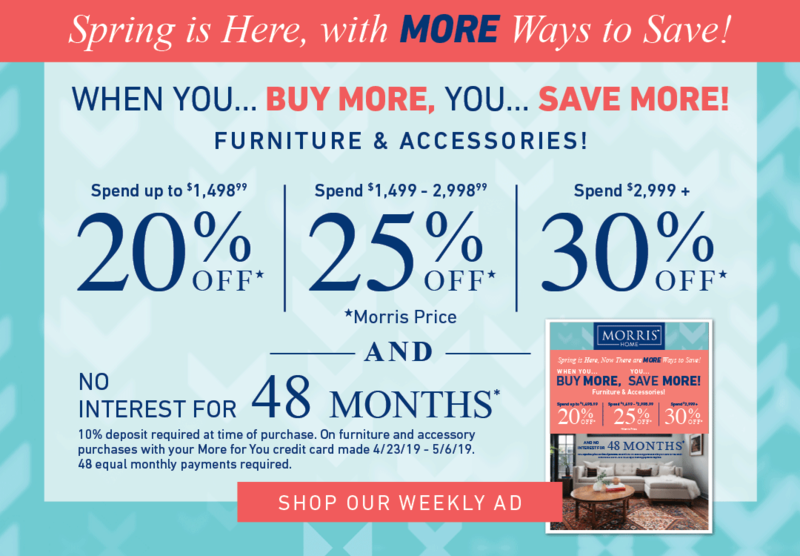 Browse other items in the Aidan collection from Morris Home in the Dayton, Cincinnati, Columbus, Ohio, Northern Kentucky area.